I've just come across the most amazing range of wrapping paper ever. No, it's not Peppa Pig nor some Disney Princess character strewn all over tacky pink paper. 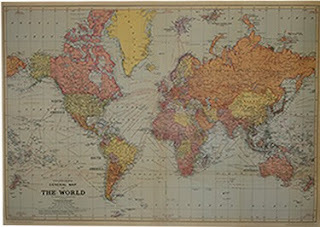 You see, I've been looking for a proper map for the longest time. We travel so much that it's gotten rather difficult to figure out the geographical location of a certain place. Furthermore, it's often a futile attempt explaining to Little L where we're going without referring to a map. Who knew I'd find the perfect map which in fact is a high quality wrapping paper printed in Italy for a grand total of £2.95 in shops or £3.25 online including postage. 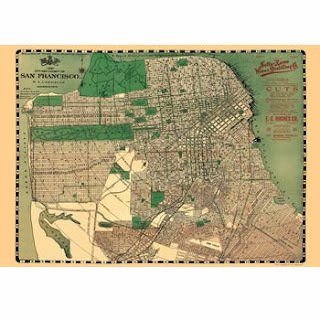 Cavallini & Co, the ingenius people who re-introduced vintage decorative art on paper are based in San Francisco. 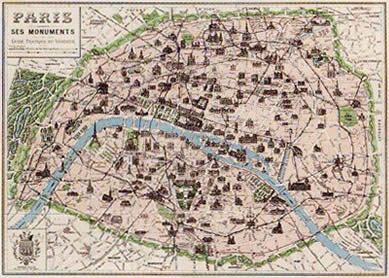 There are maps of New York subway, Paris monuments, London, Europe, Italy and the list goes on. Want to teach your young ones ABC, there are a couple of delightful options to choose from. They're too beautiful to be used as wrapping paper so I'm going to frame them up. If you don't want to spend a fortune, the 50cm x 70cm photo frames from Ikea will fit perfectly. Katherine, I'm sure you'll be as taken by them as I am. 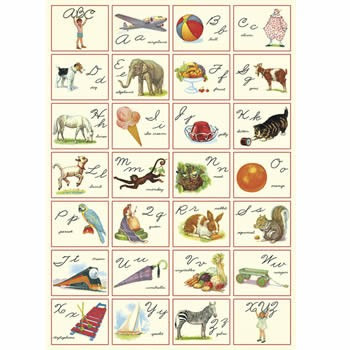 Truly beautiful wrapping paper and there are tons of other beautiful stationery to choose from.